They're giving away free katsu! 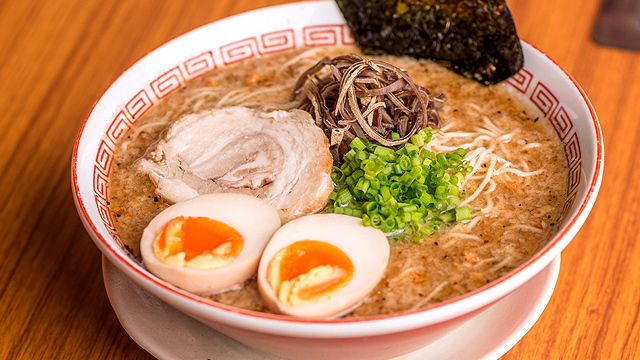 (SPOT.ph) Katsu lovers, the long wait is over! After undergoing renovation in January, Yabu at SM Mall of Asia is back and ready to serve their mouthwatering katsu sets. Head over to the Main Mall at SM Mall of Asia today, December 19. 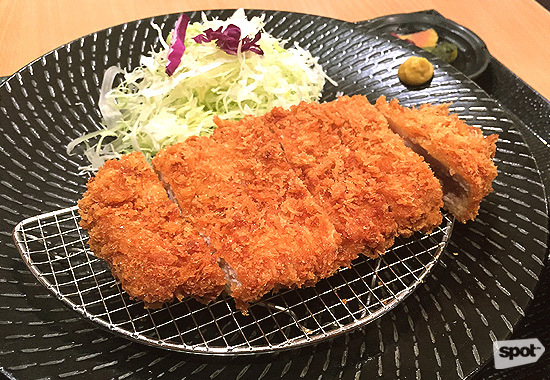 Start your week right with the Japanese restaurant's new menu item, the Katsu Pairs, which partners up your favorite katsu items in one plate. You can get either premium hire or pork tenderloin paired with salmon katsu or hire paired with tori katsu (fried minced chicken with ham and cheese). 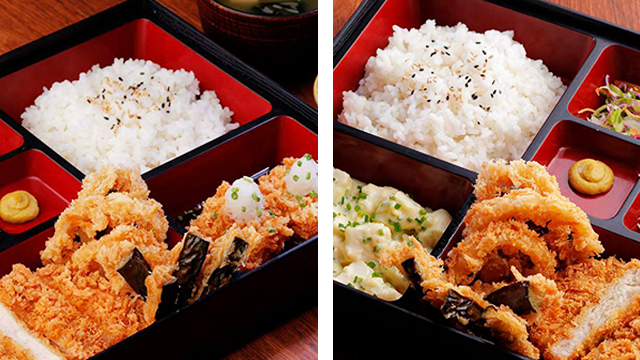 Or you can opt for the Weekday Lunch Exclusives which has your favorite katsu sets in a handy bento box, perfect for a quick lunch break. If that doesn't get you hurrying to MOA, this news surely will: the first 200 customers to queue at Yabu in SM MOA will get a katsu set on the house! Yabu: House of Katsu MOA is at 2/F, Main Mall, Mall of Asia Complex, Pasay City. For more information, log on to Yabu's Facebook page.